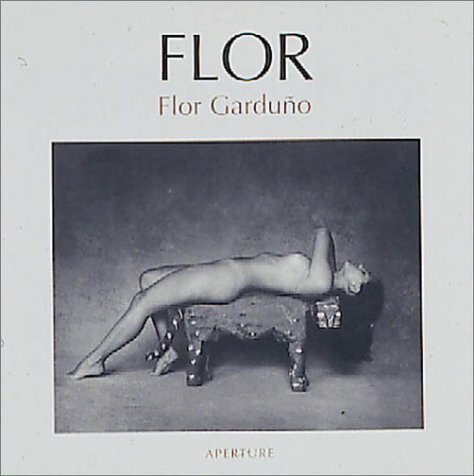 Rarely has the world seen as intimate a visual diary of womanhood as in Flor, an exquisite collection of black and white photographs by Flor Garduno. Best known for her magical photographs of Latin America's landscape and ancient cultural rituals, Garduno now present an internal, personal journey in which her transforming vision landmarks the natural realm. After the birth of her daughter, Garduno limited her travels and began working in her home studio. In this spare environment, she constructed graphic tableaux, in most cases centered around female nudes. The result is an extraordinary series of images, symbolically rich, and alive with sensuality. Flor vibrates with an intangible presence akin to the magic of dreams.